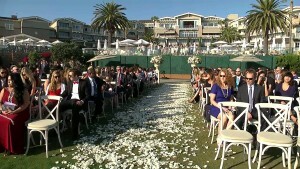 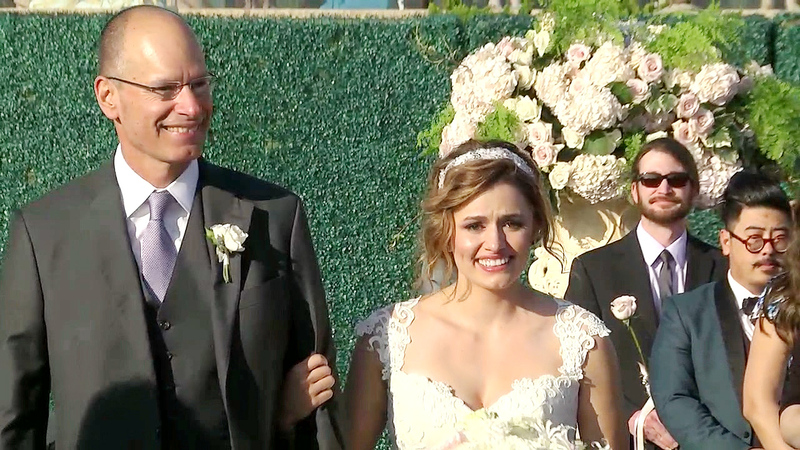 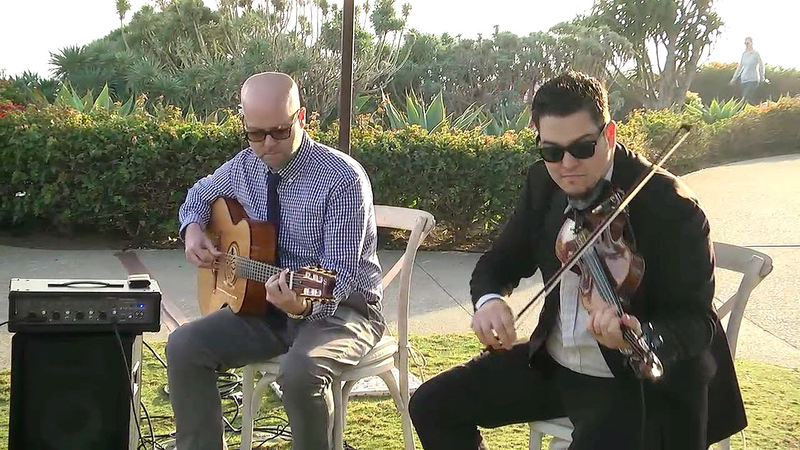 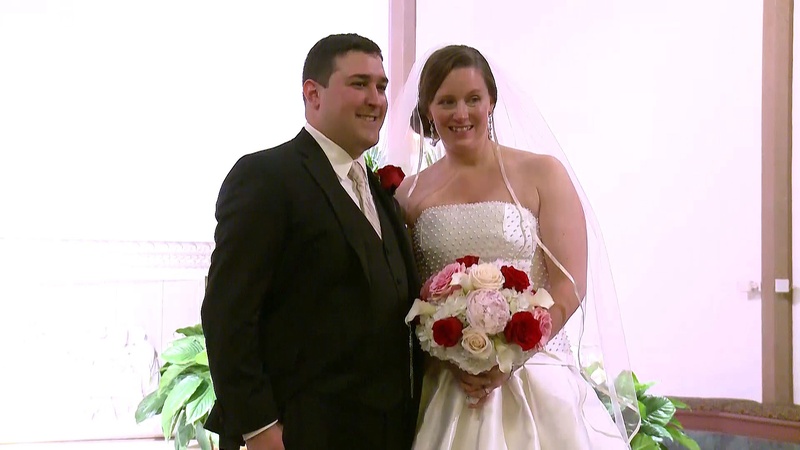 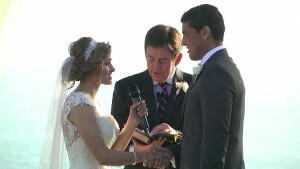 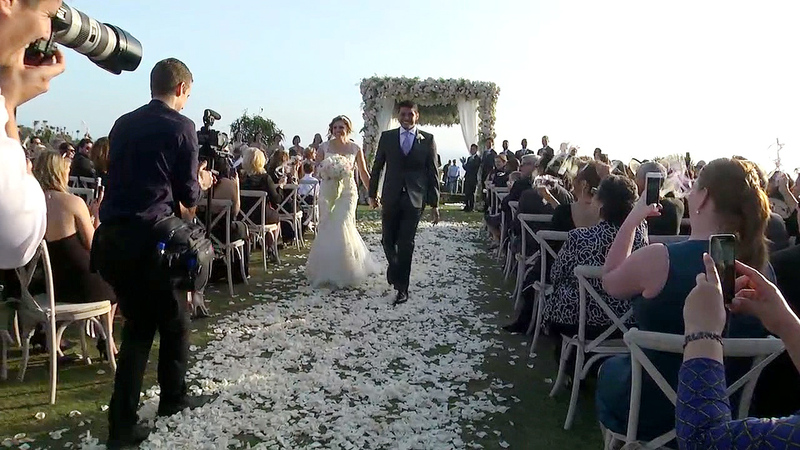 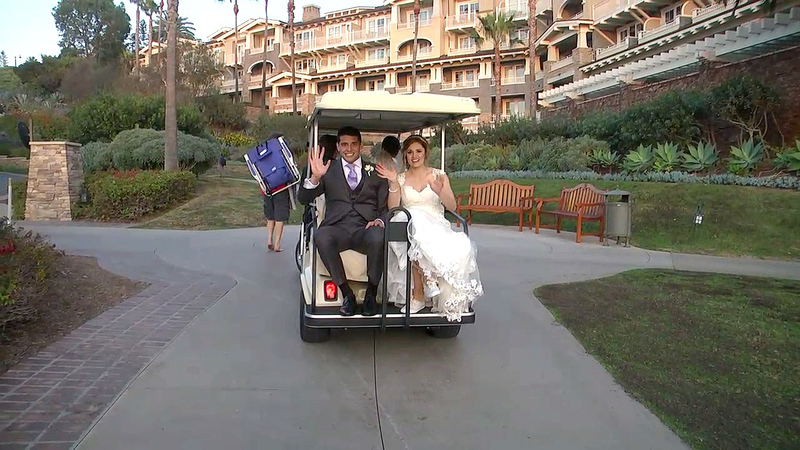 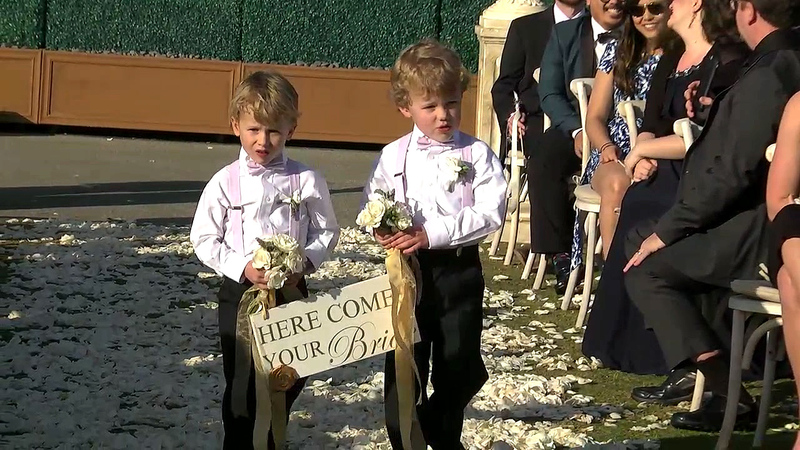 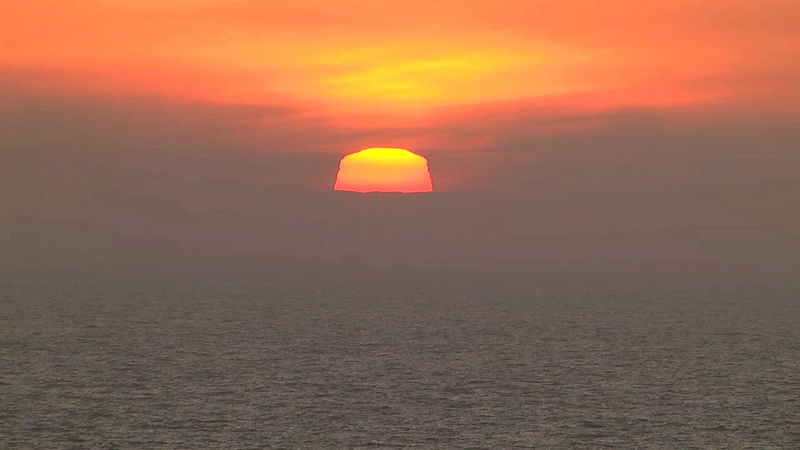 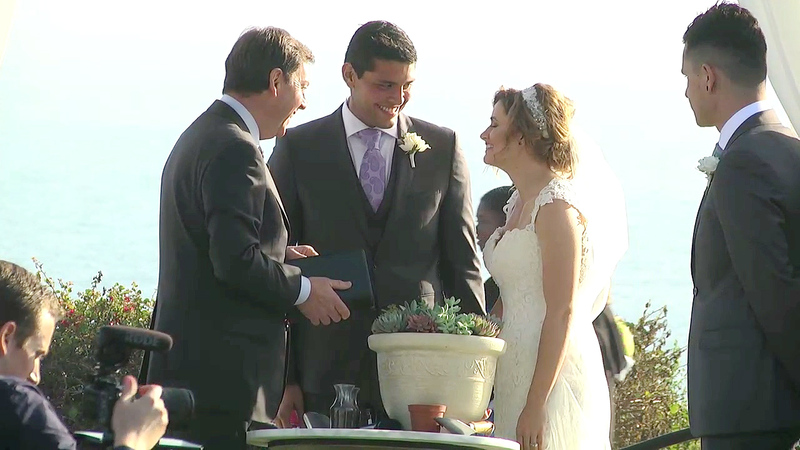 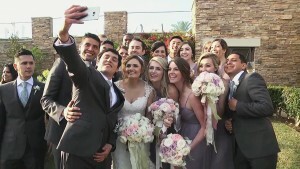 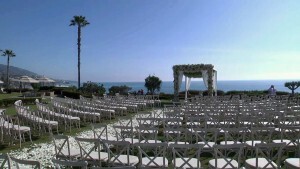 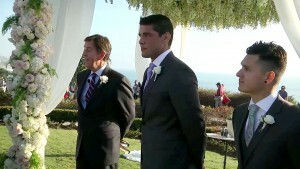 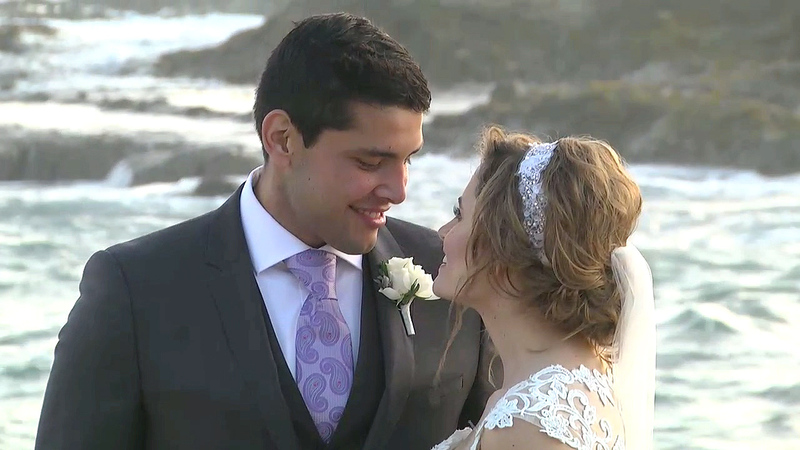 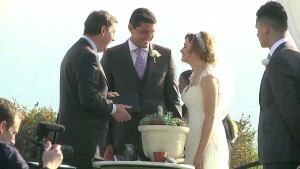 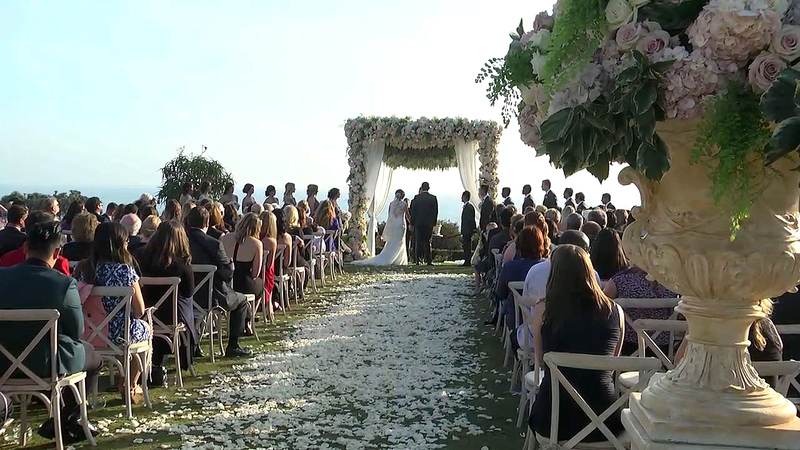 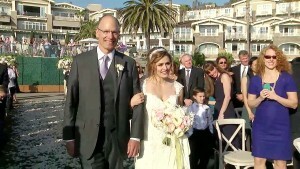 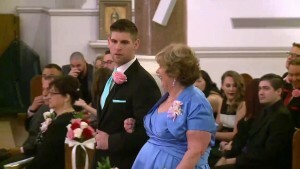 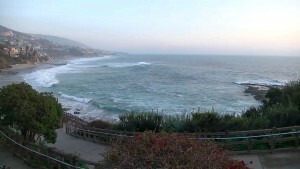 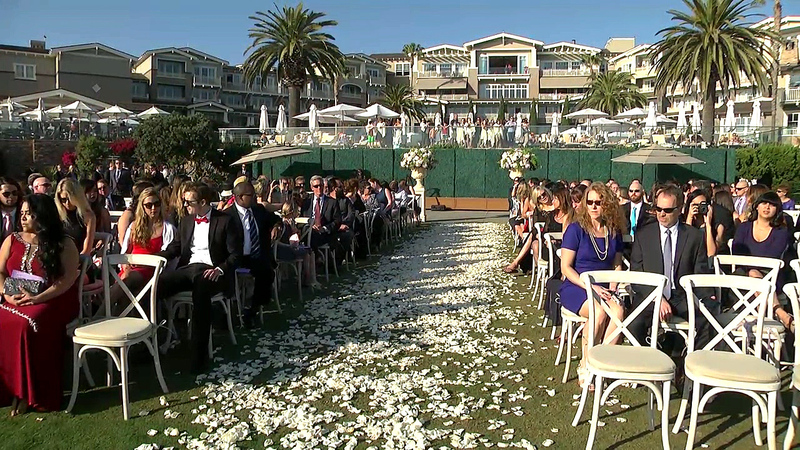 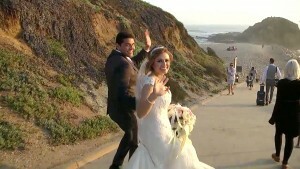 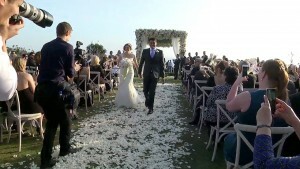 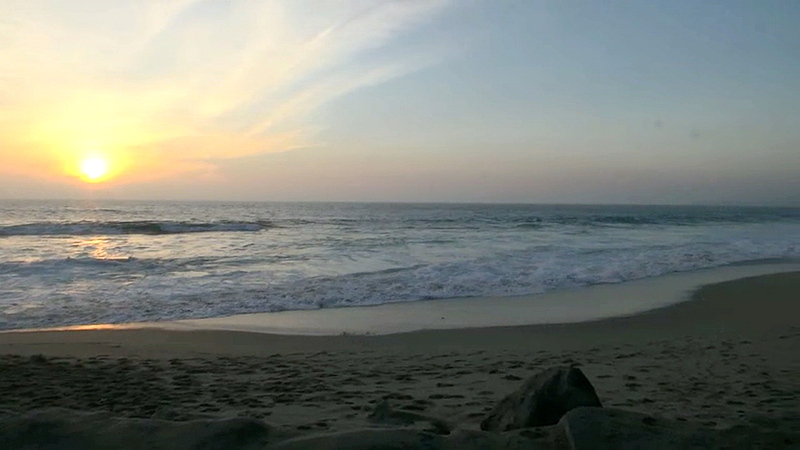 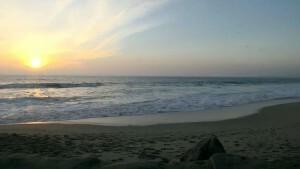 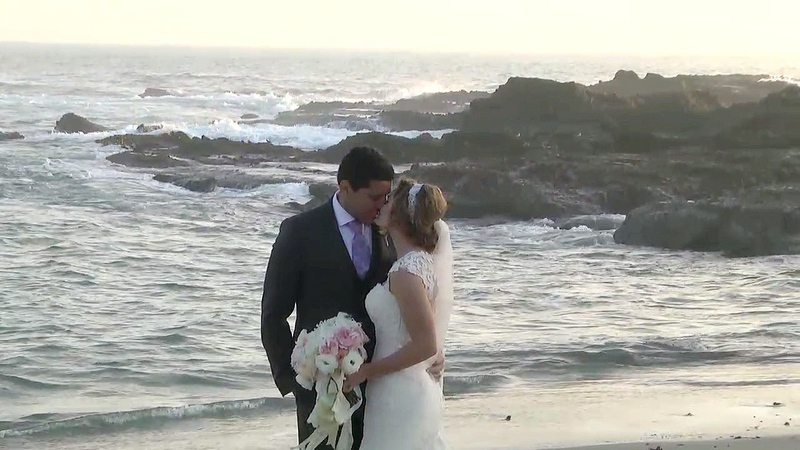 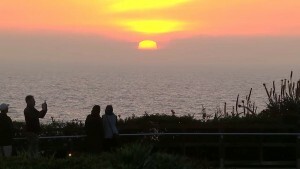 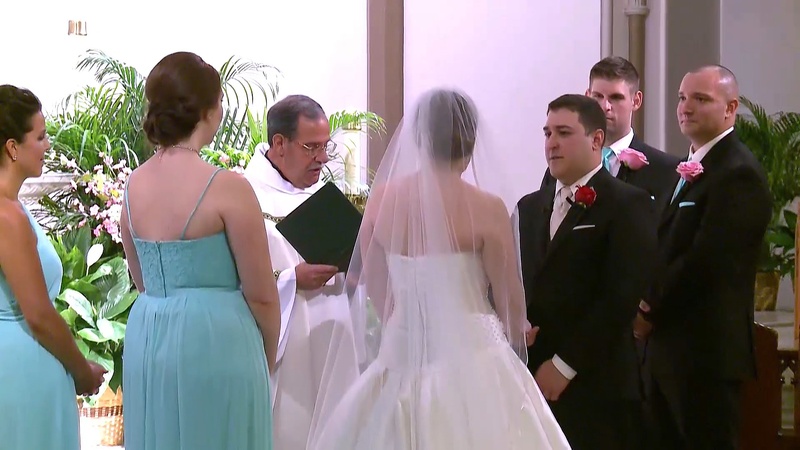 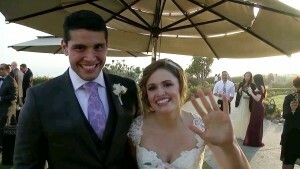 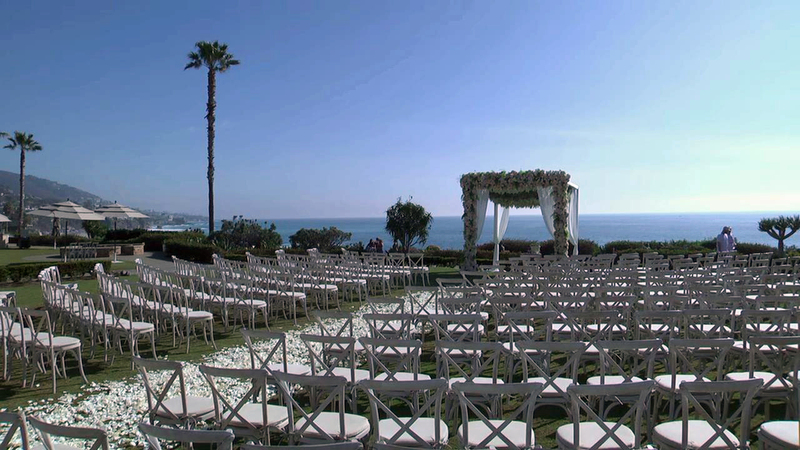 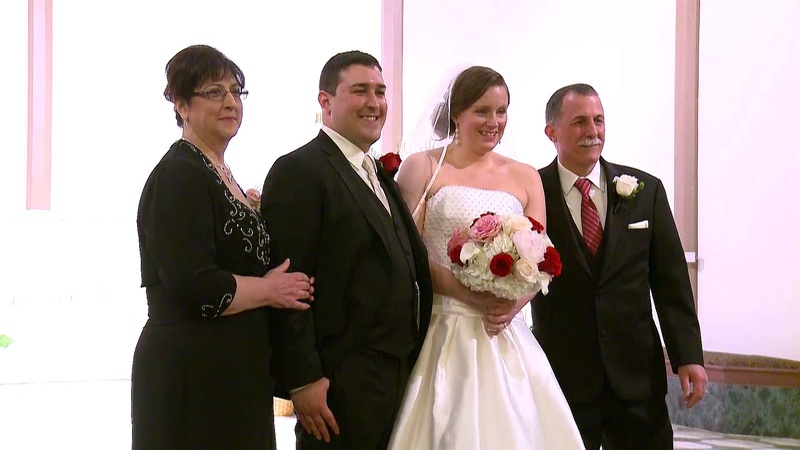 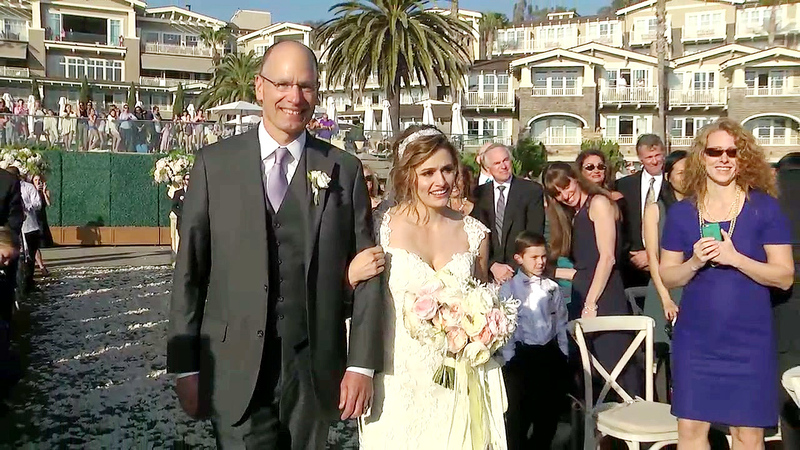 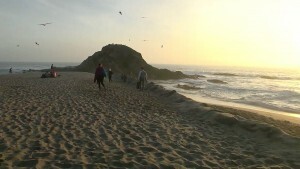 My Streaming Wedding broadcast LIVE from the beautiful vistas of Laguna beach in California at the Montage Hotel to chronicle the wedding of Julia and George. 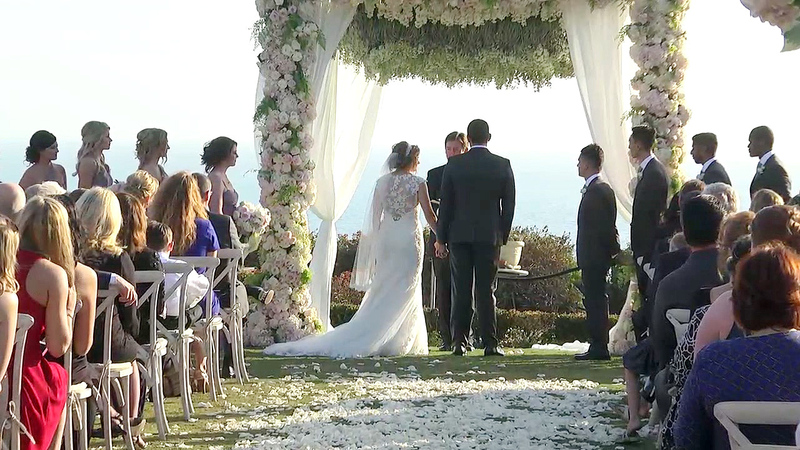 The vivid blues of the Pacific made for a magnificent backdrop as the couple shared their special day with friends and family around the country. 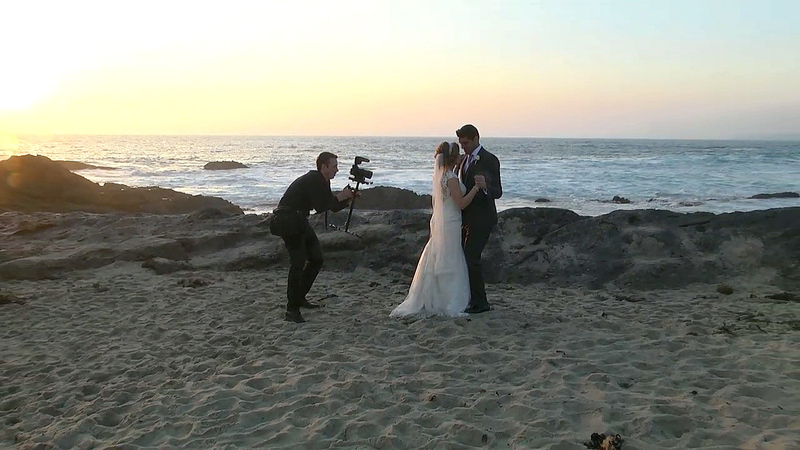 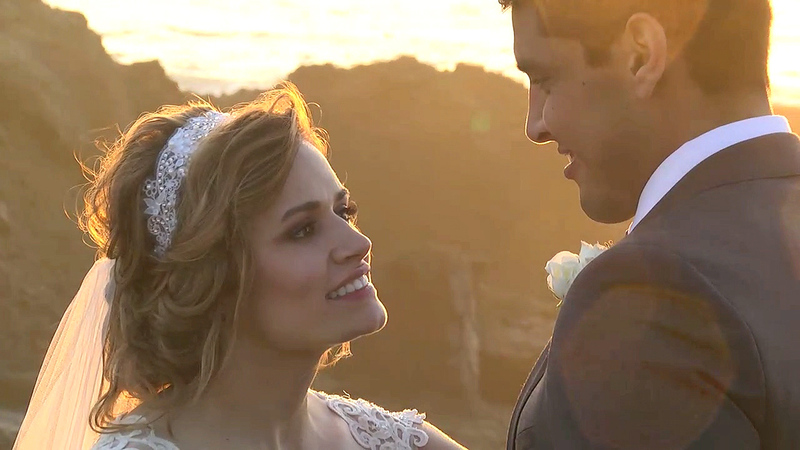 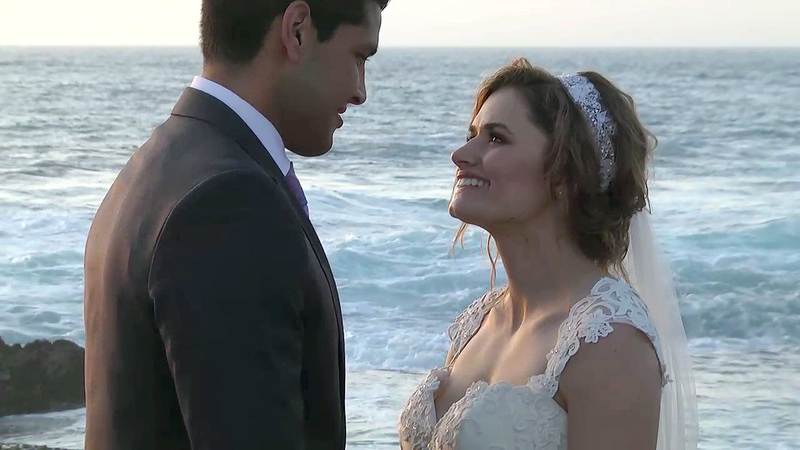 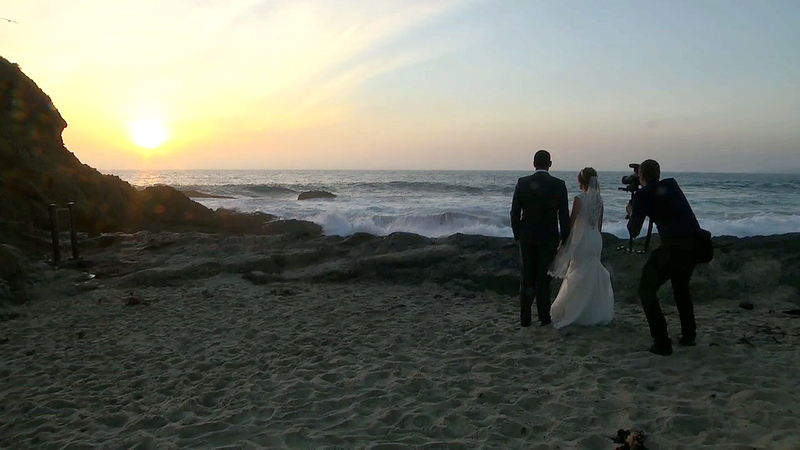 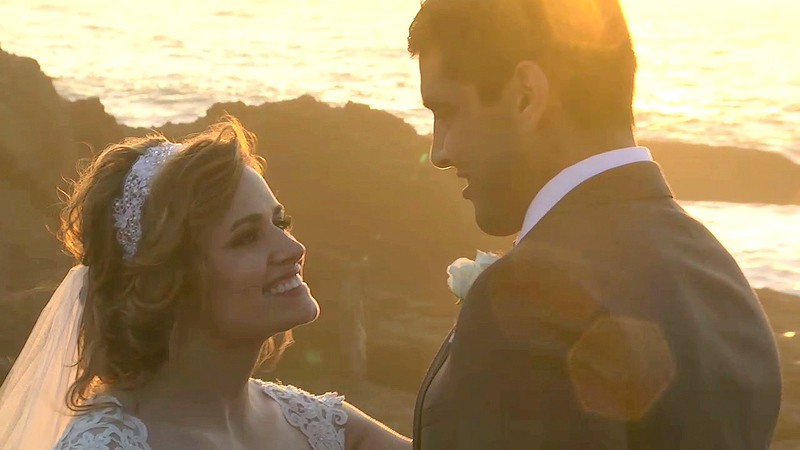 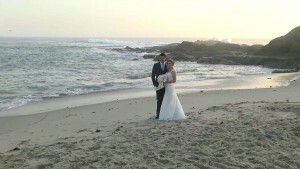 After the ceremony, our livestream videographer tagged along with the newlyweds to document a stunning photo-shoot on the beach. 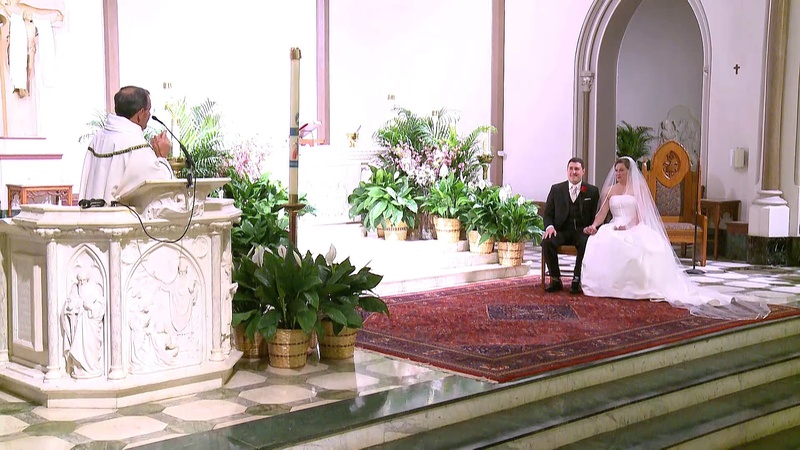 Our company is proud to offer the best quality HD streaming – even from challenging locations – through the use of our specialized broadcast technology. Throughout the day (which even included a ride on a golf cart with the couple!) 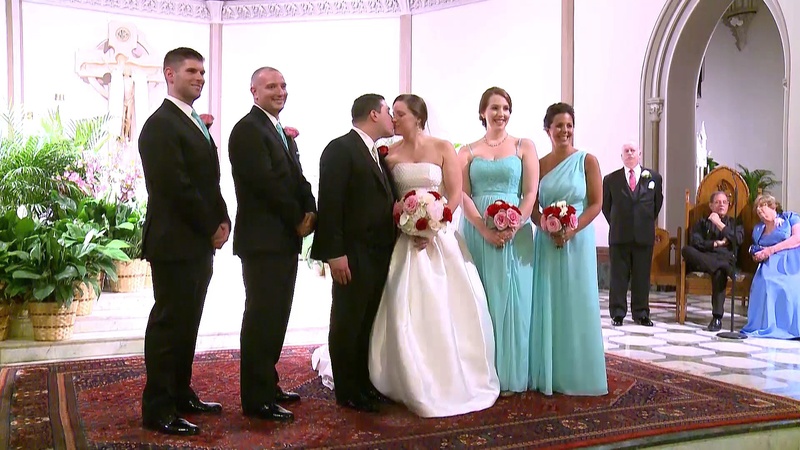 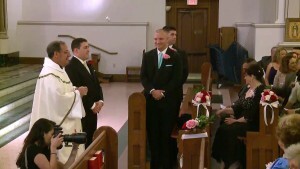 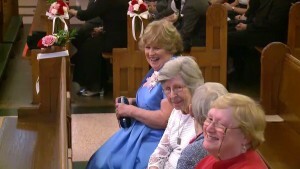 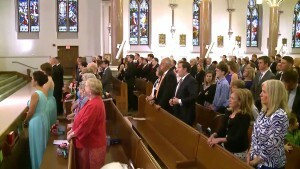 the MSW video stream did not miss a beat and granted our online viewers with an unprecedented and memorable viewing experience.